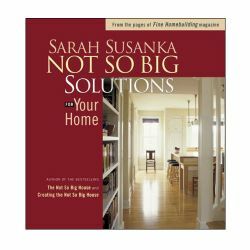 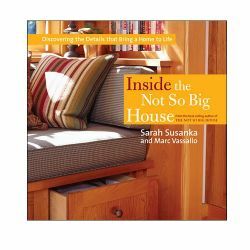 Whether building a summer cottage in the woods or homesteading off the grid, this book gives readers a logical and sensible approach to building permanent shelter in out-of-the-way places. 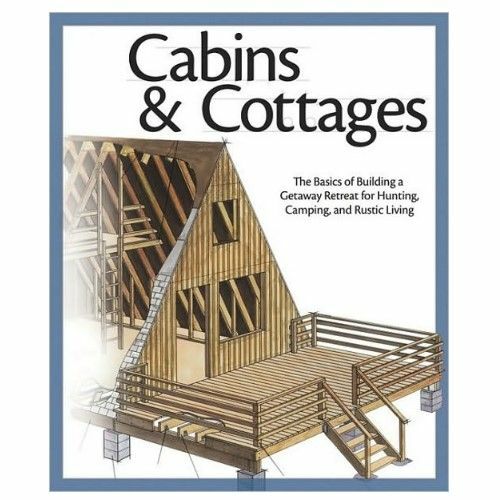 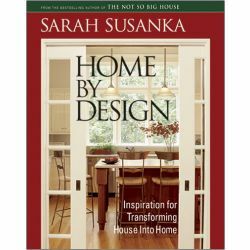 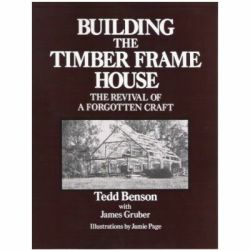 Including everything from choosing and clearing a site and creating an electrical power source, to clearing the land and creating a foundation, this book offers instruction on building an A-frame cabin or a rustic log cabin with a framed roof. 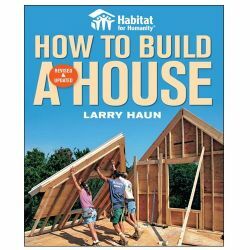 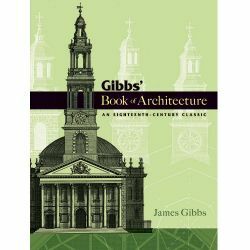 Also included is a special section on designing small buildings to cope with Mother Nature, inlcuding earthquakes, heavy snow, high wind, and flooding.